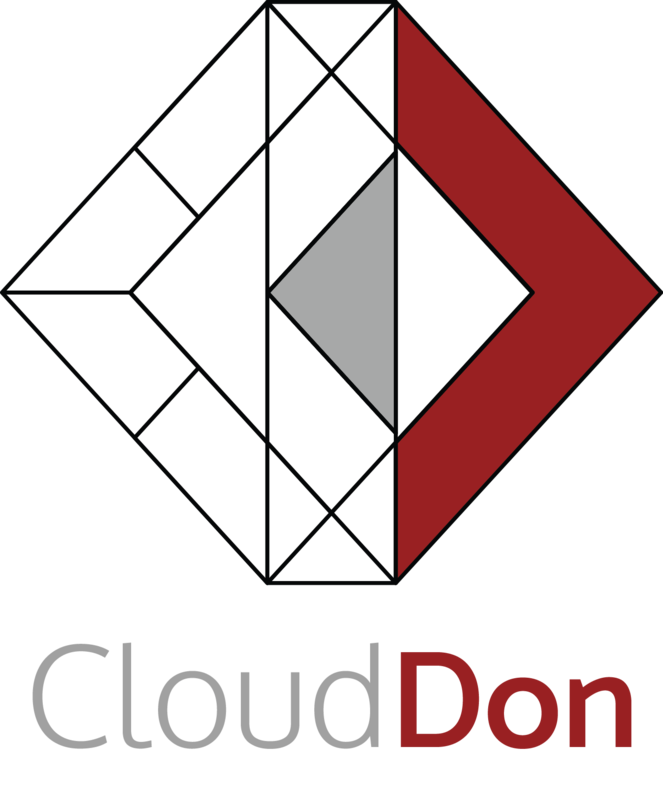 Joining us this week is Sriram Subramanian, Founder and Principal Analyst, CloudDon. o Over Hype of Vendor Lock-In? o Why do I need Service Mesh on Kubernetes? o Is Kubernetes assumed for Edge?